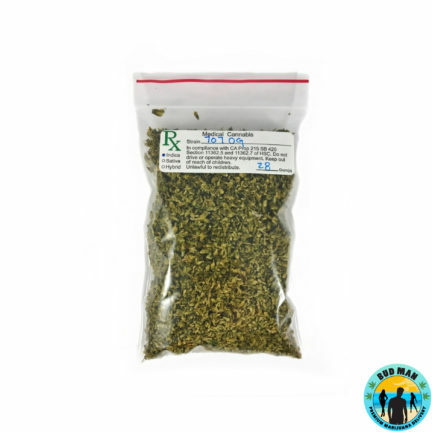 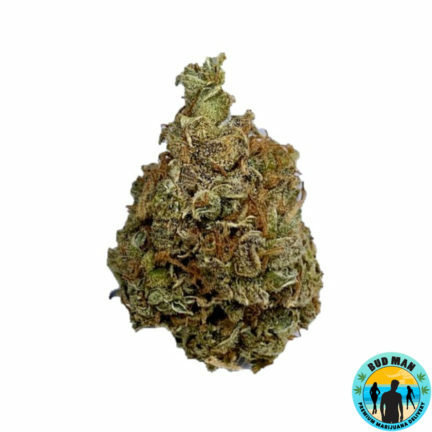 Sativa marijuana strains are generally known for producing a heady, energetic high that is ideal for daytime fun or physical activities like hiking or dancing. 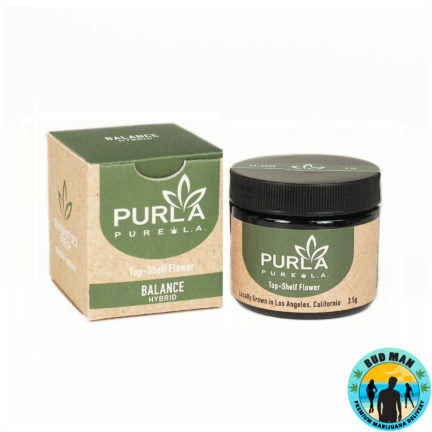 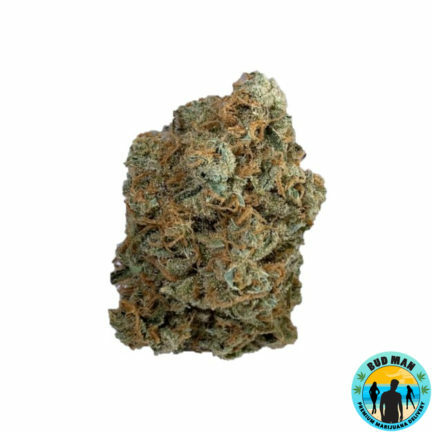 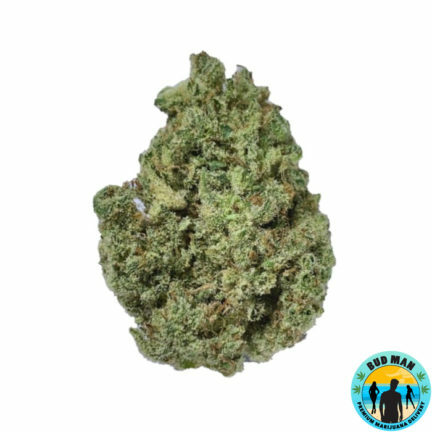 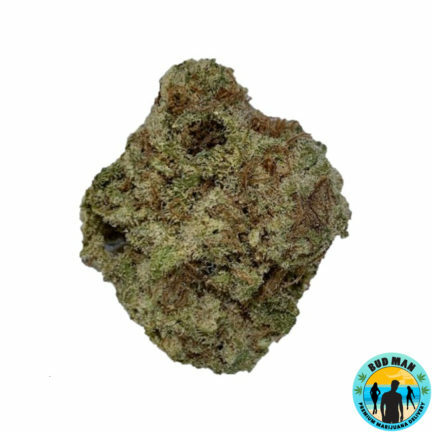 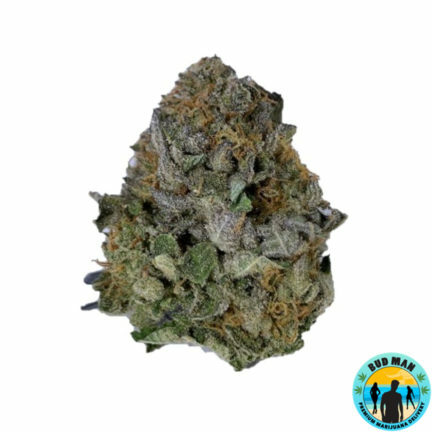 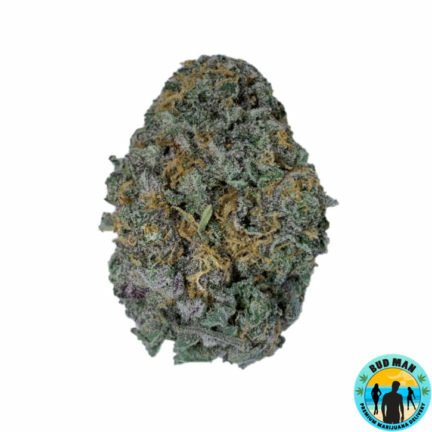 Bud Man OC has the finest premium sativa strains in Orange County and southern California. 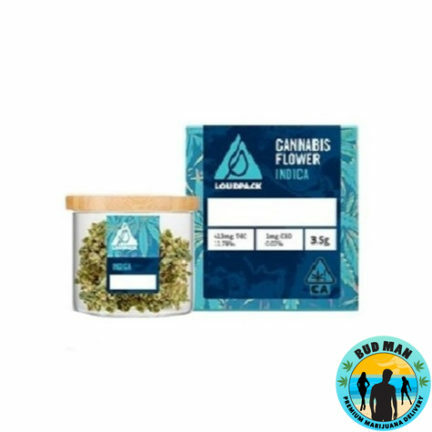 Order online now for fast delivery to your home or office.